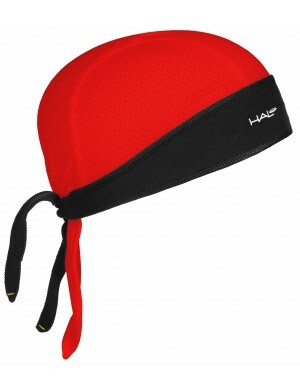 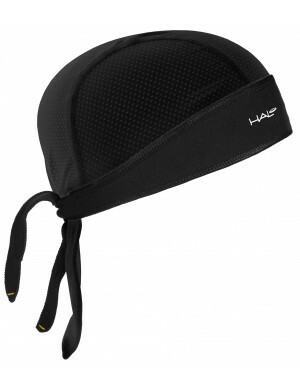 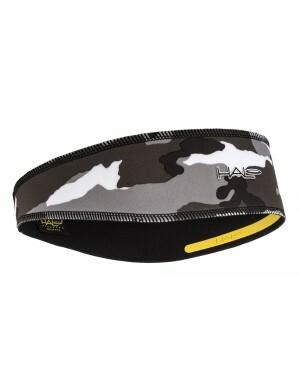 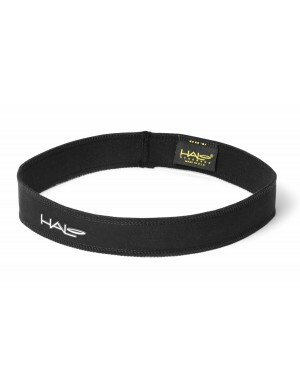 The Halo I is the original headband that started it all. The design is a headband that ties in the back to create a custom fit for the wearer and includes all the features that make Halo Headbands the best functioning headbands on the market. Featuring our patented SweatBlock Technology and Dryline® Fabric, these athletic sweatbands will keep up with your high performance training. 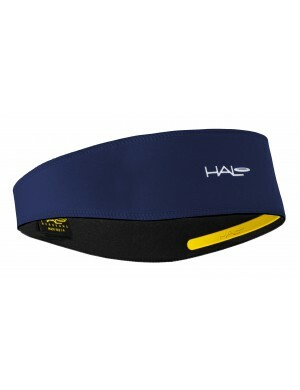 Ties securely in the back. 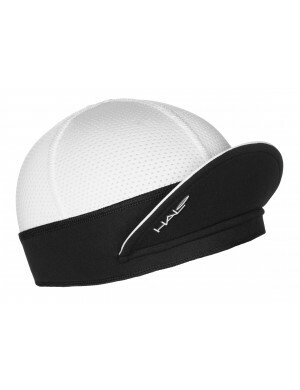 One size fits both men and women Antimicrobial fabric is embedded with silver ions to inhibit the growth of bacteria.